The Flash 2 smartphone, which was launched Q4 of 2015, is one of the hottest-selling product in Southeast Asia because of its powerful camera features and superior performance. 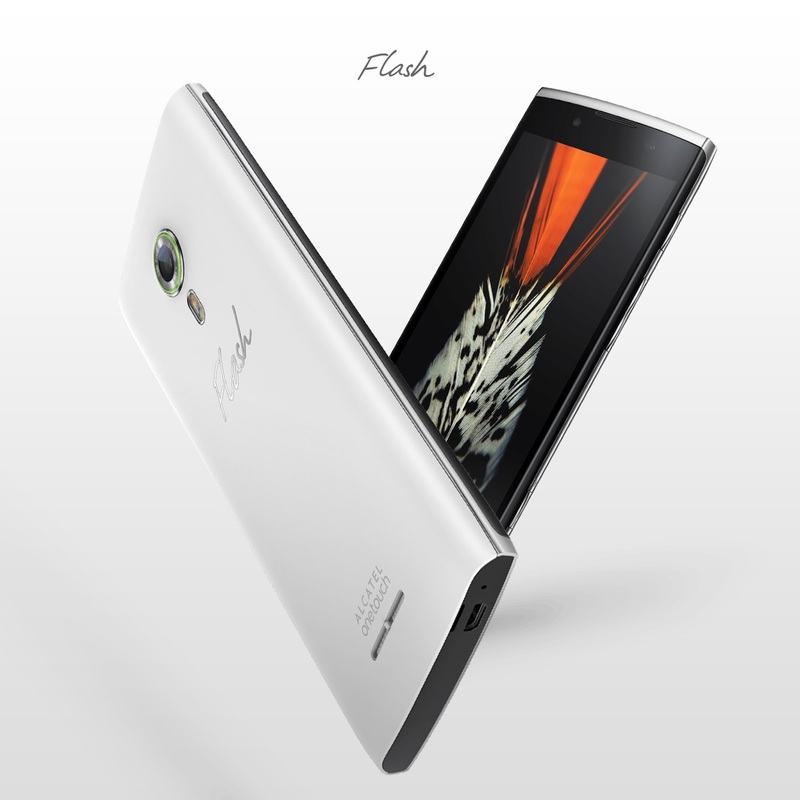 In fact, the first batch of the Flash 2 was sold out in just ten minutes after its launch. If you want to enjoy all of these features with an added touch of elegance, then you’d be glad to know that the Flash 2’s Mica White phone color offers a lucid and rich overall feel that match what you are looking for in refined beauty. The silky smooth layer provides an overall pearl - like luster, complementing your taste for finesse and sophistication. Get the feel of the Flash 2 Mica White smartphone from our authorized sellers-Best Contact, Into Gadgets, Primehub and Tekpone. The Volcanic Grey version is also available in the following stores - Accent Hub, Accent Plus , Aerophone, Best Contact, Cellplus, Cellplus Fonshop, City Light, Comworks, Ctytel, Dialog, Gaisano Interpace, Hello, IECC Computers, Into Gadgets, Jollicom, Martzone, Megaone, Moderna Gadgets, Novo 7, Oxvor, Pacific Prime, Primehub, Progressive, Ramlay, Tech-Mao, Tekpone Digital Lifesyle Shop,Top Gadgets and Gear Hub, Wow and Zanstel.